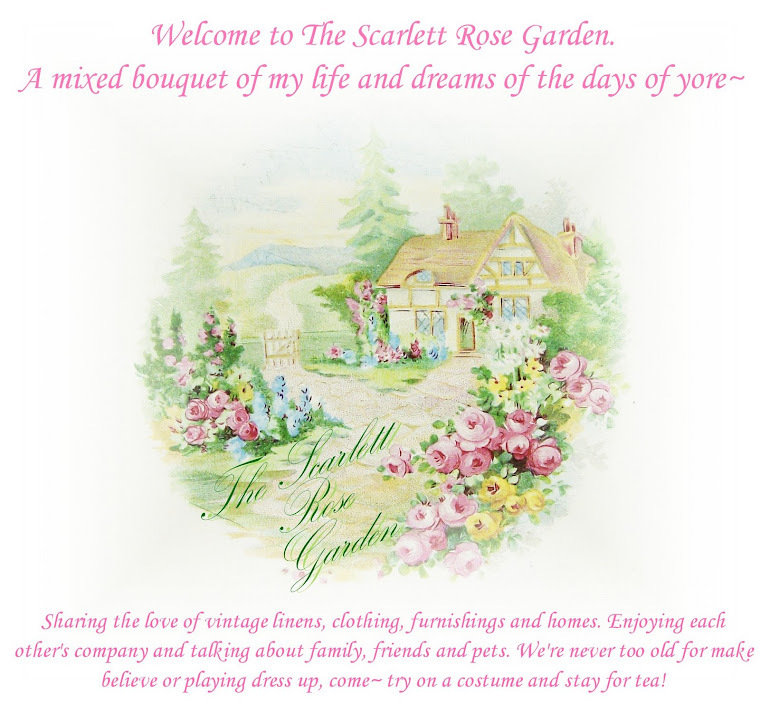 The Scarlett Rose Garden: Happy 5th Birthday Nephew!! Err, ahem. Back to the star of the show here! Here's the birthday boy next to his gingerbread house a few weeks ago. We were not together to do our houses and I just now realized that we both used candy canes on our roofs, ha! 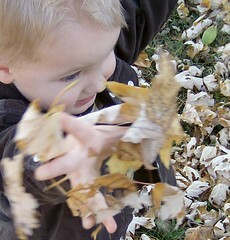 Kolby also starts a new preschool today and will go to kindergarten this year. WOW. Have a great day at school buddy! Happy Birthday, Kolby! I see a family resemblance for sure. What a sweet collage you put together of his pics. What a sweetie! Happy Birthday Kolby. 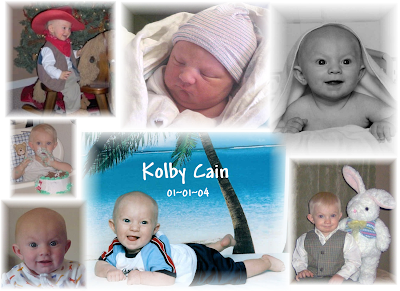 Happy Birthday Kolby...what a cute little boy you are!